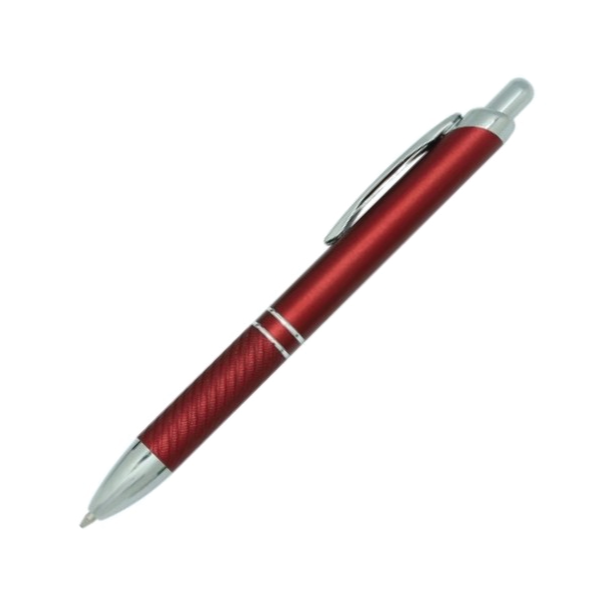 A metal ball pen that keeps value, performance, style, and comfort all in one. 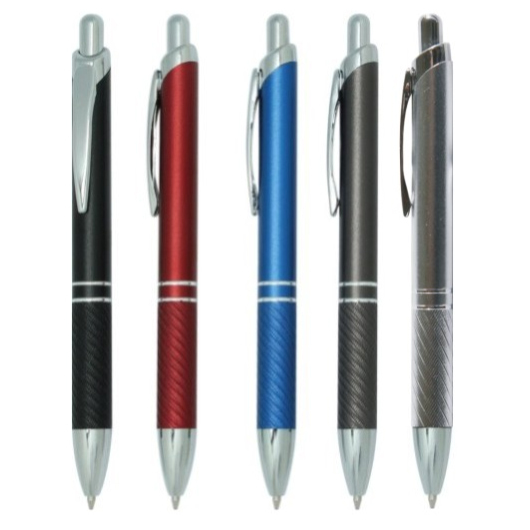 Feel the difference when you write with these stylish promo pens! It features a matt anodized aluminium barrel with rings, solid black top, metal clip, and polished plated trims. The pen uses a 1.00mm Parker refill German Dokumental black ink with extended writing length of 1,800 meters. So throw that cheap plastic pen away and stay classy with this pen on hand.